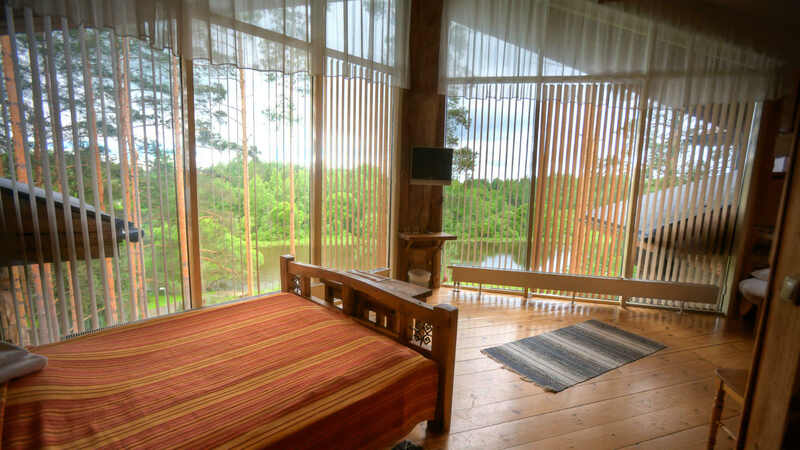 Greete Motel is Estonia’s biggest and most unique log cabin, with no square rooms – the structure resembles that of a honeycomb. 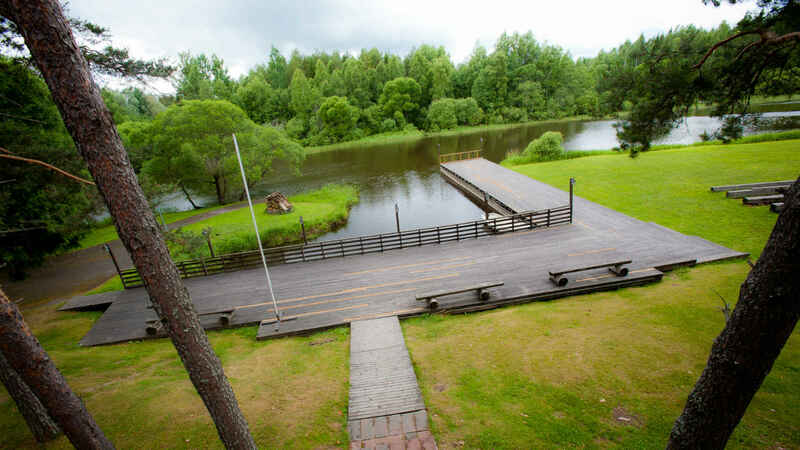 You can reach this unique motel by boat on the Väike-Emajõgi River as well. 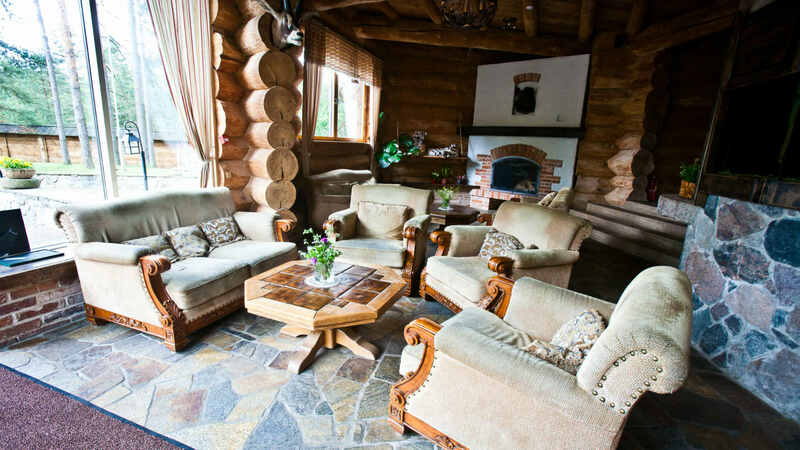 The house has accommodation on two floors, with a total of 20 rooms. The motel is also ideal for organising corporate events or weddings. Nearby Greete Motel you’ll find activities both in summer and winter. A beautiful lake Kada is located just a few hundred meters from the motel and is ideal for summer swimming, fishing, boating, and ice skating in the winter. If you are interested in slalom, then Kuutsemägi hill is located not far away from us. Nearby you’ll find Soontaga hiking trails created by RMK and Käre military farm. See more about activities. Soontaga hiking trail is located just 3,8 km from the motel. In Soontaga you'll find RMS hiking trail and RMK building. 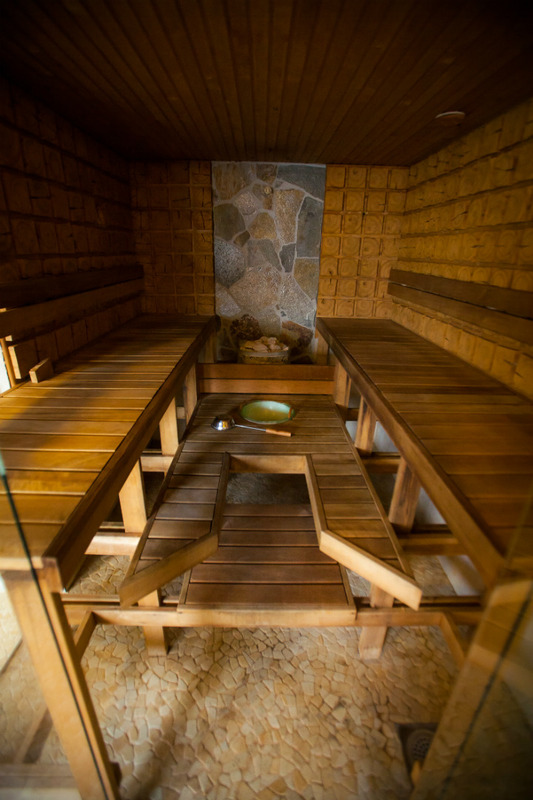 Our sauna and jacuzzi offers a great relaxation for any company. A beautiful lake Kada is ideal for summer swimming, fishing, boating, and ice skating in the winter. Southern Estonian nature has always been our favourite when organizing events. When we had to throw a corporate party for 50 people, Greete was the best choice once again. We were able to set up our own marquees and a stage for daytime performers. 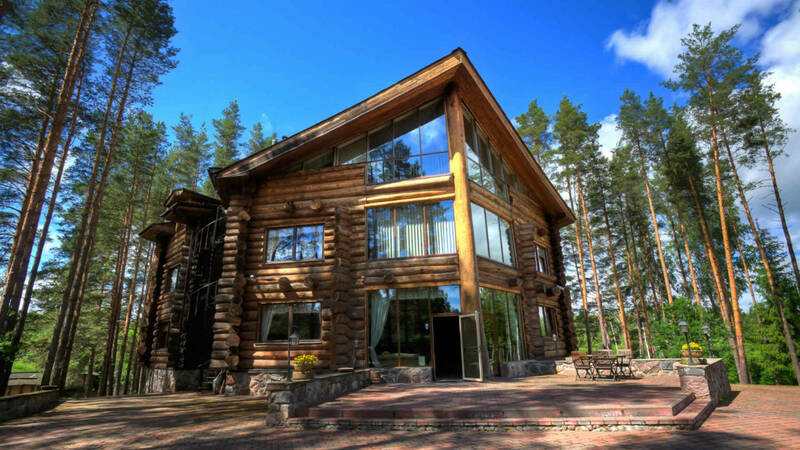 The most beautiful party house, with sensible prices and located within a reasonable distance of Tartu. I definitely recommend the recreation opportunities offered by Greete as well as taking in the local surroundings. 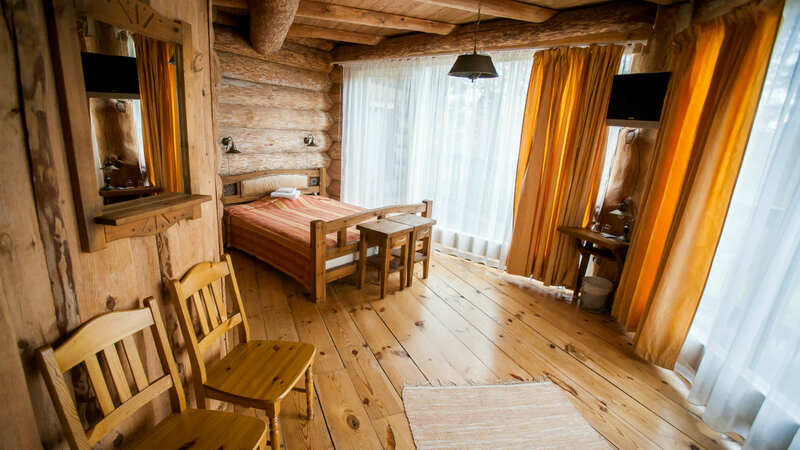 In the evening, try out the relaxing sauna – from which you can jump directly into the refreshing Emajõgi River.